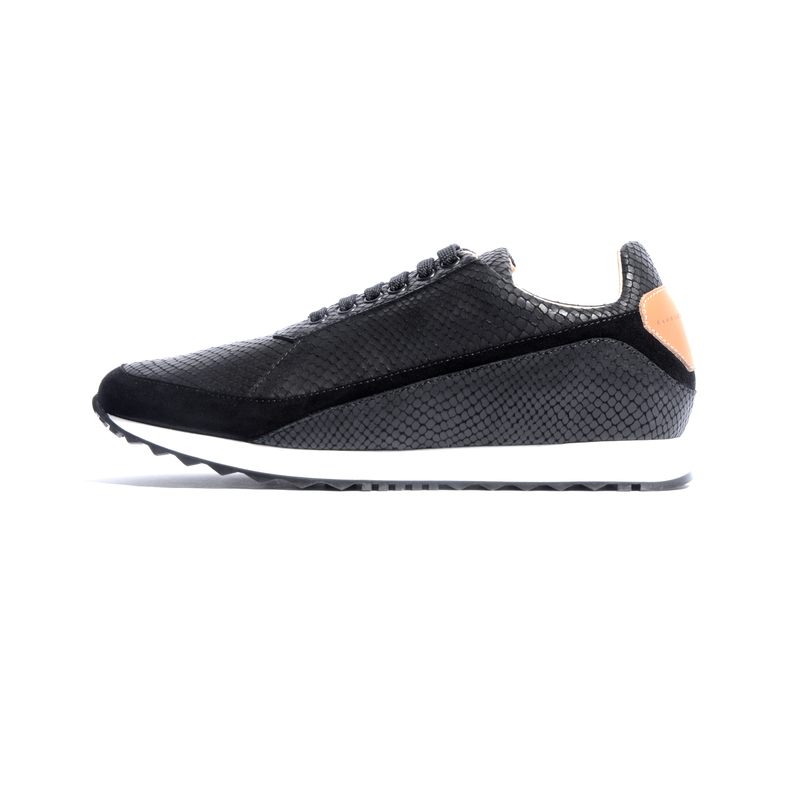 The Men's MGTO Black Ustica Suede runner is a spin-off of our most popular & signature line of athleisure sneakers. 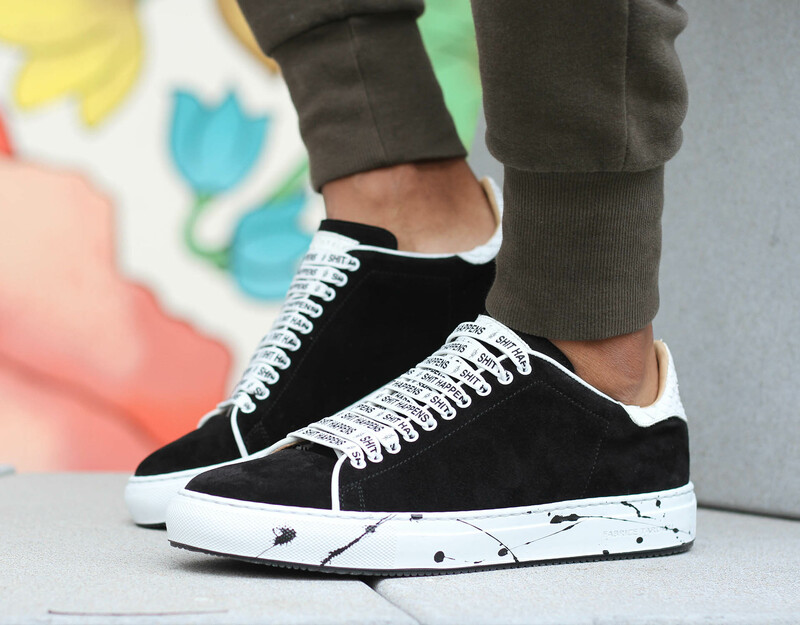 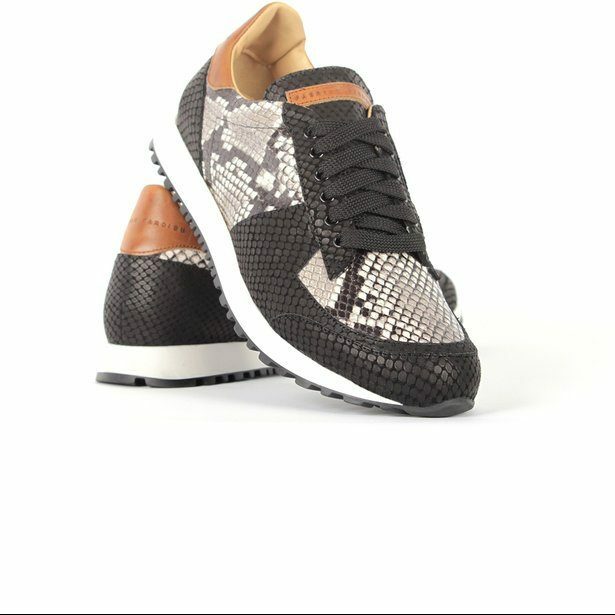 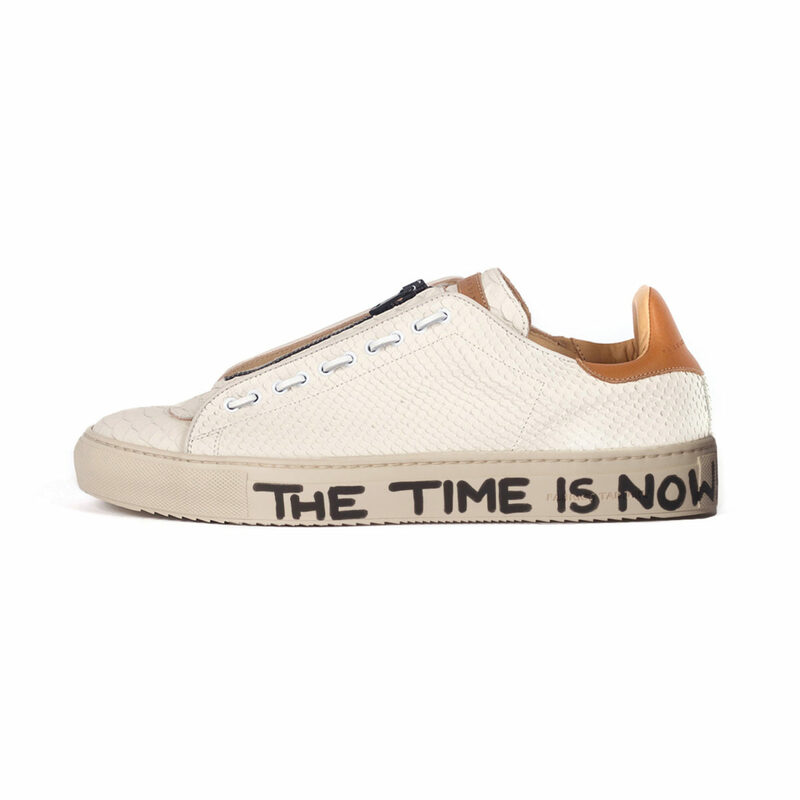 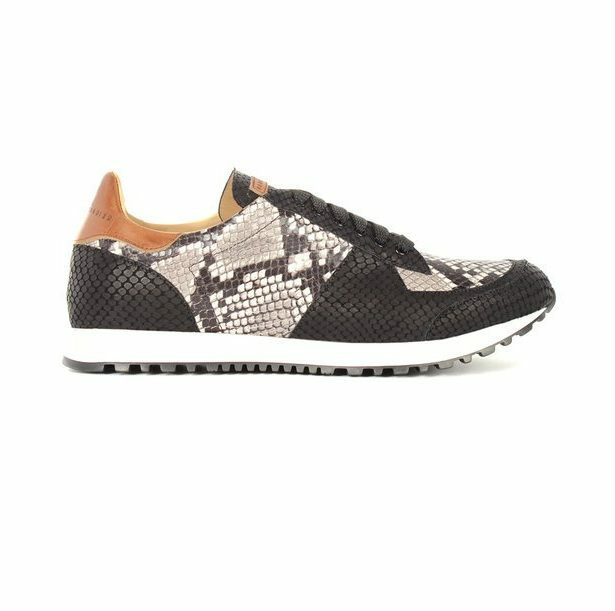 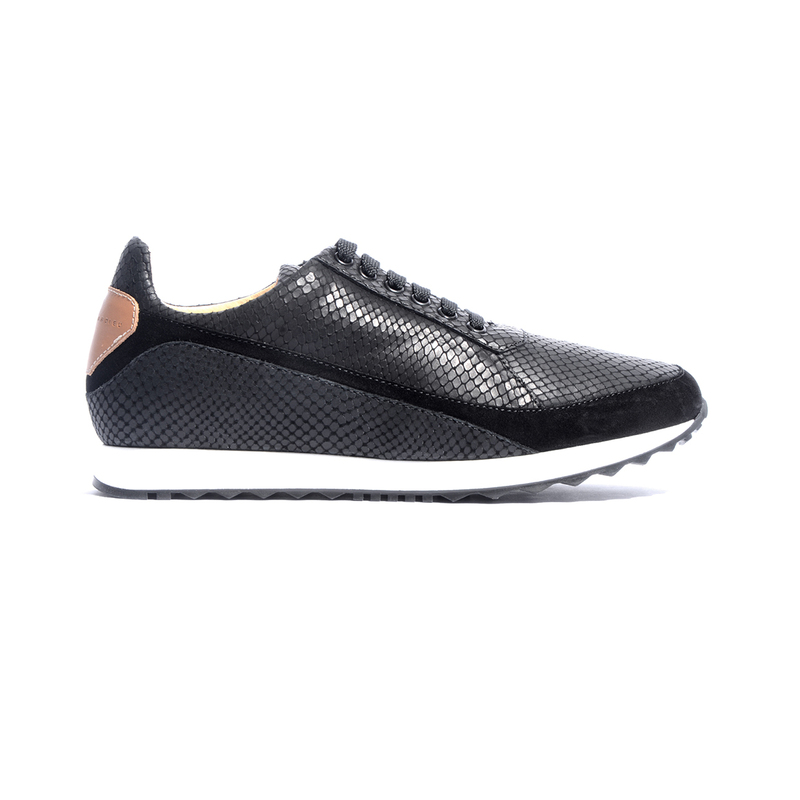 Made with embossed Italian leather and suede — these luxury sneakers were designed to ensure comfort, style and functionality. 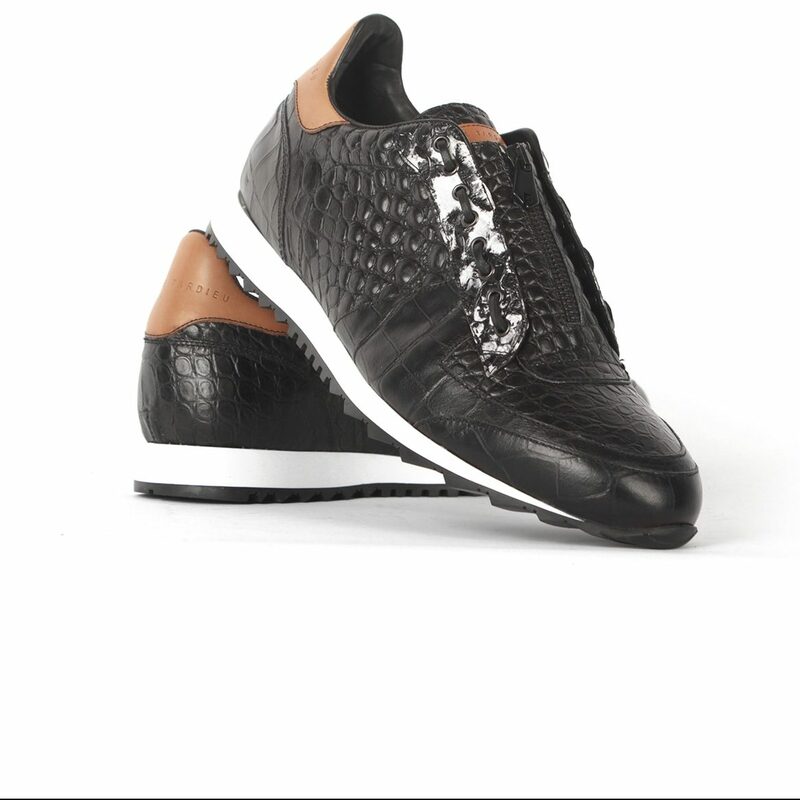 The Python "inspired", patterned leather and ALL black materials exude style & elegance for the most stylish gentleman. 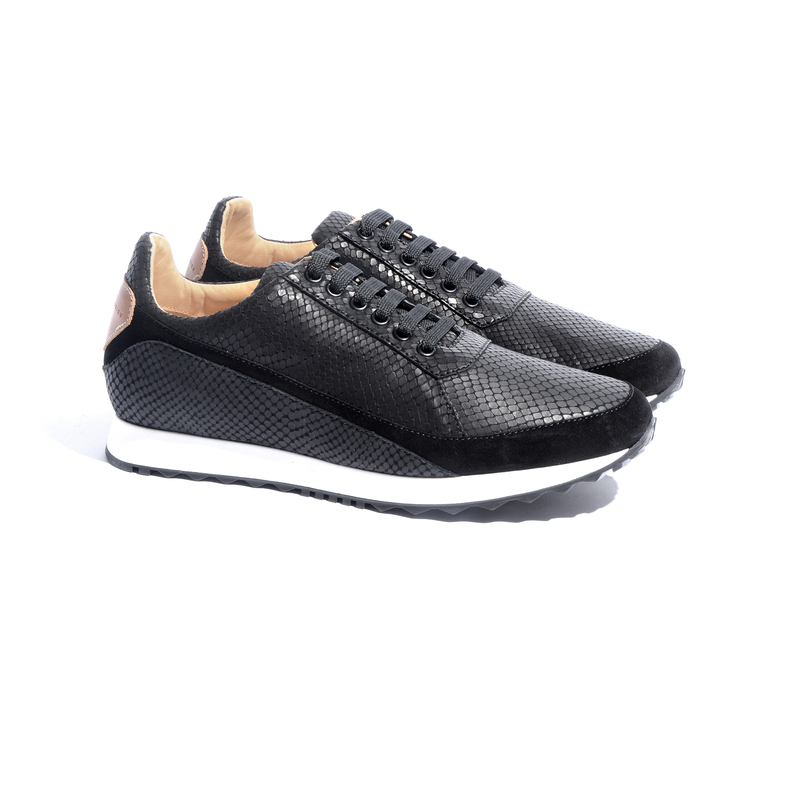 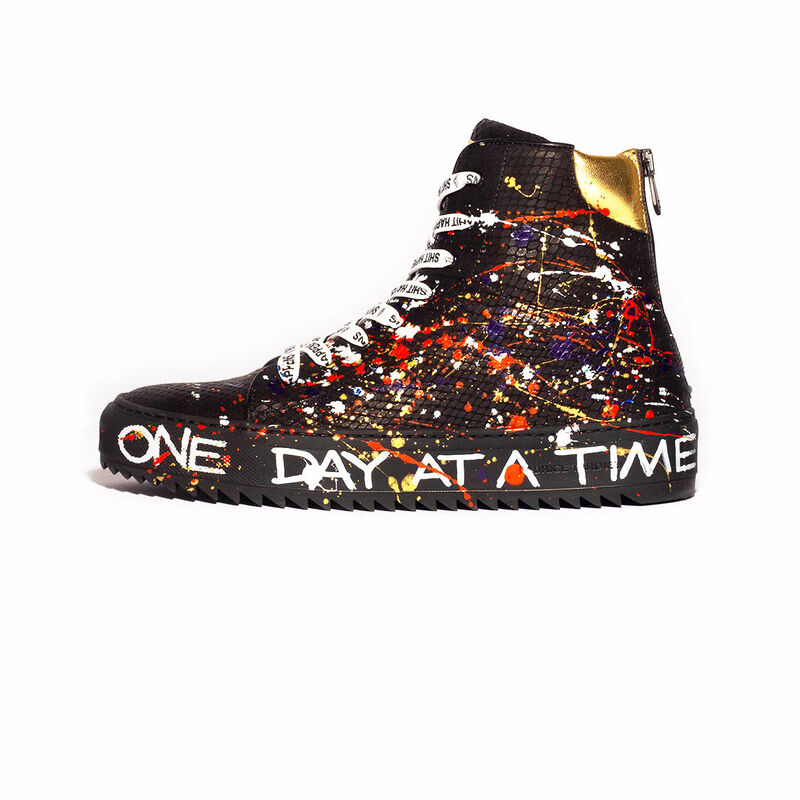 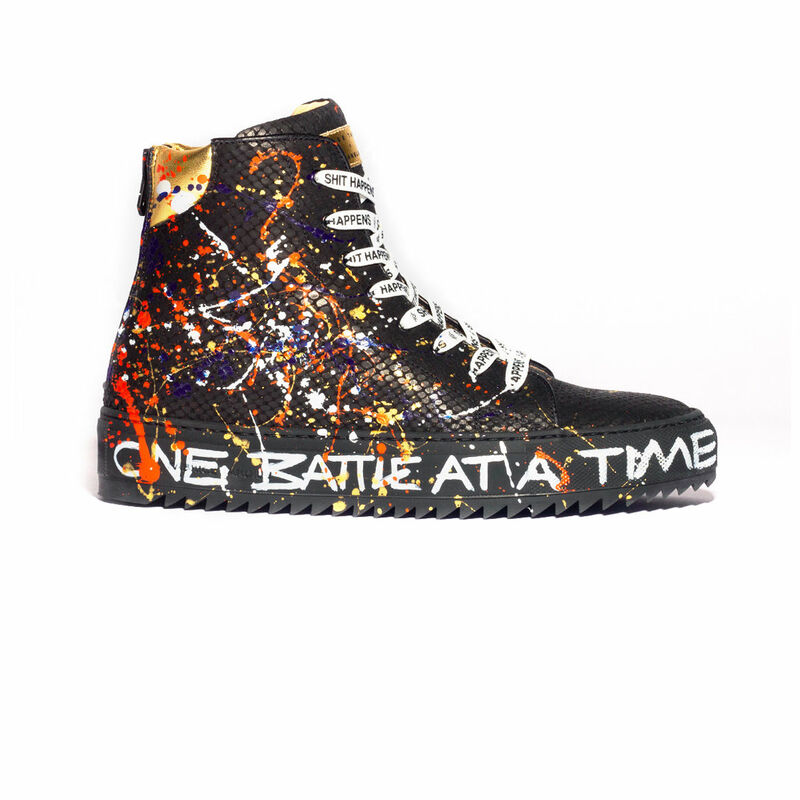 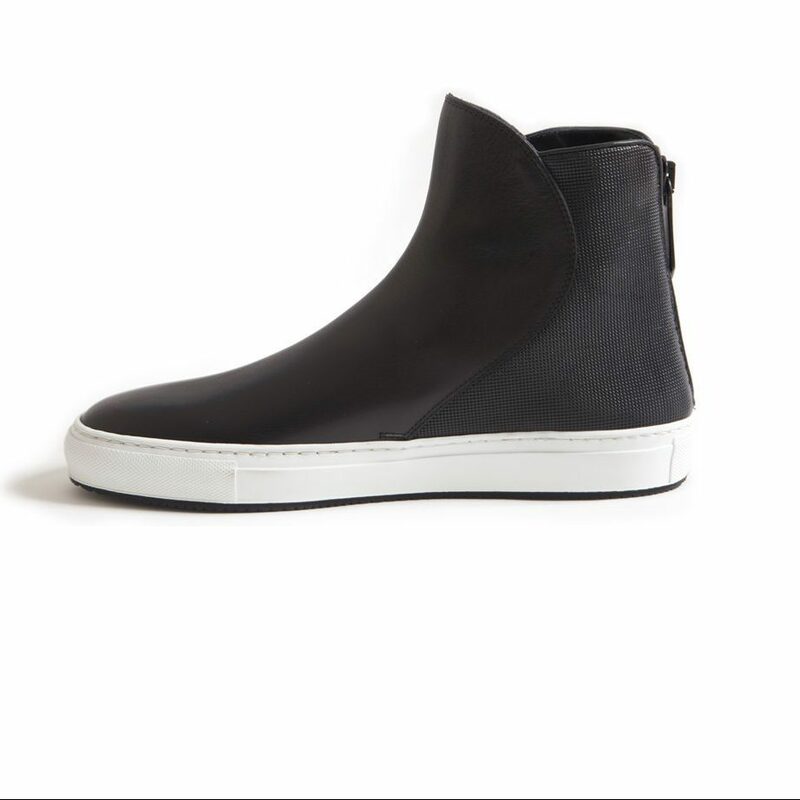 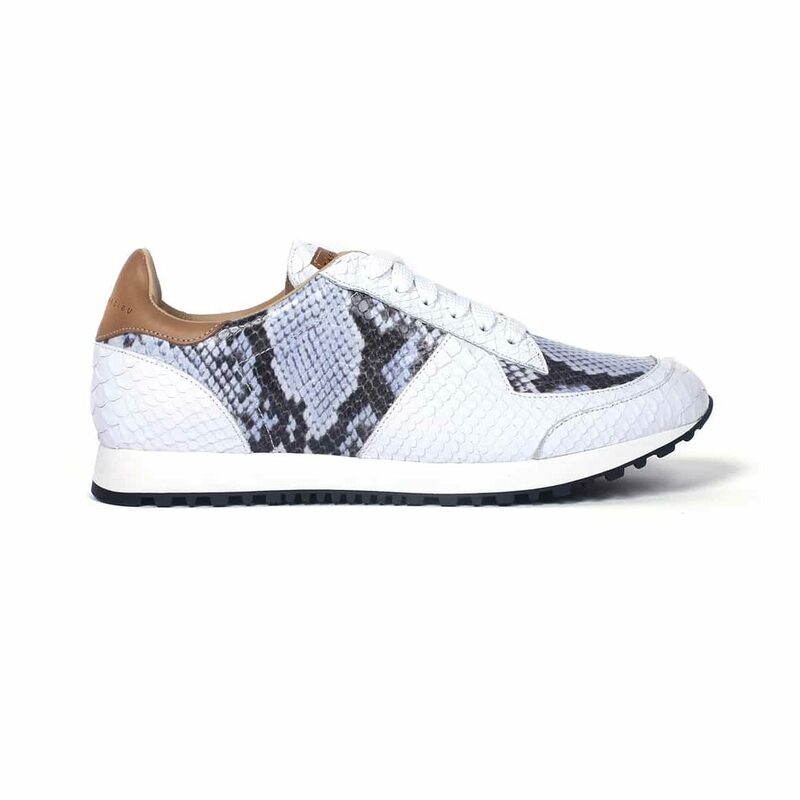 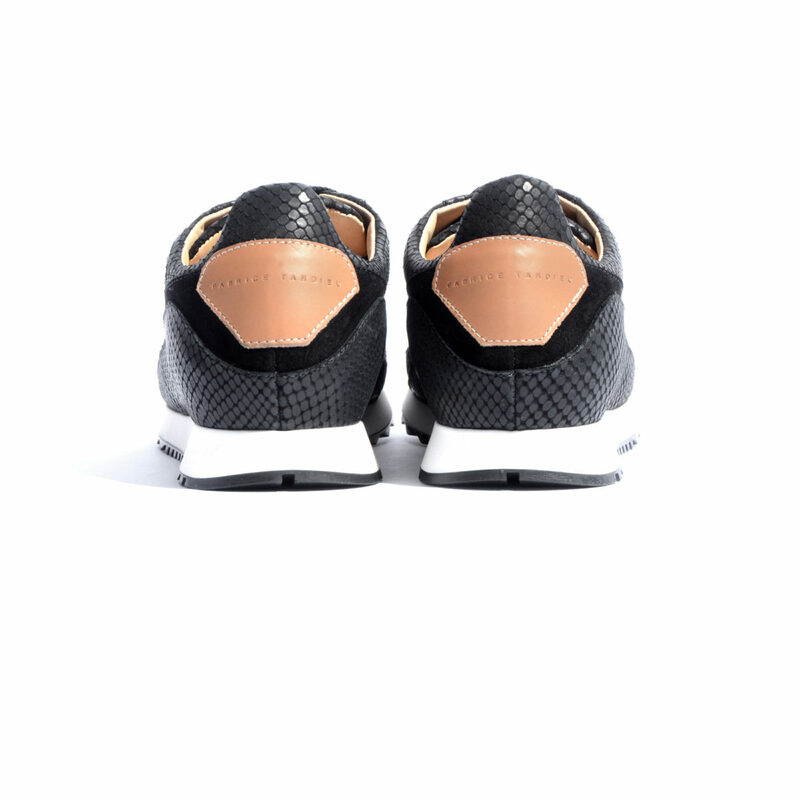 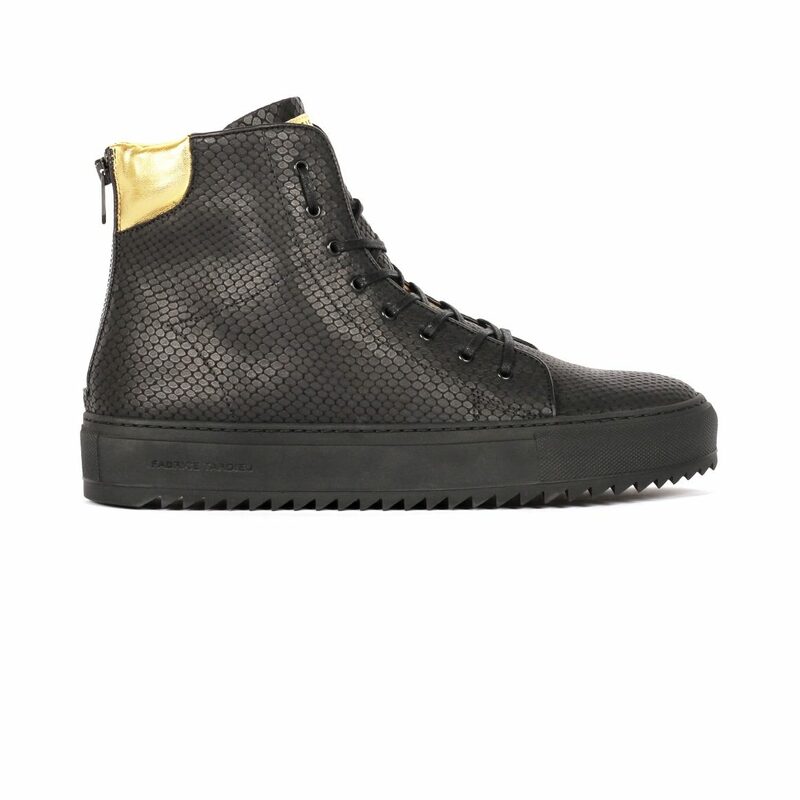 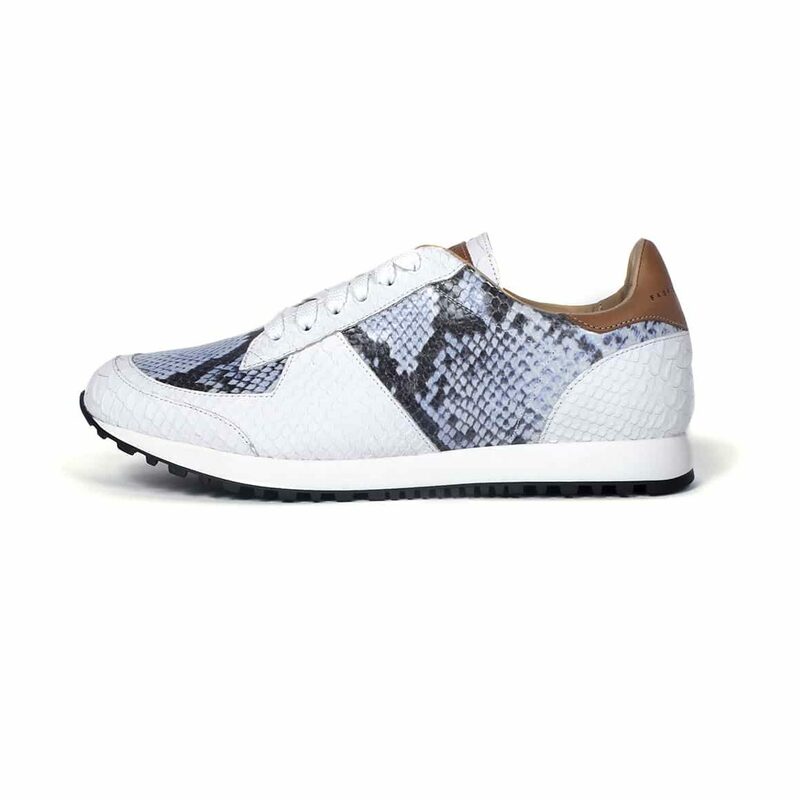 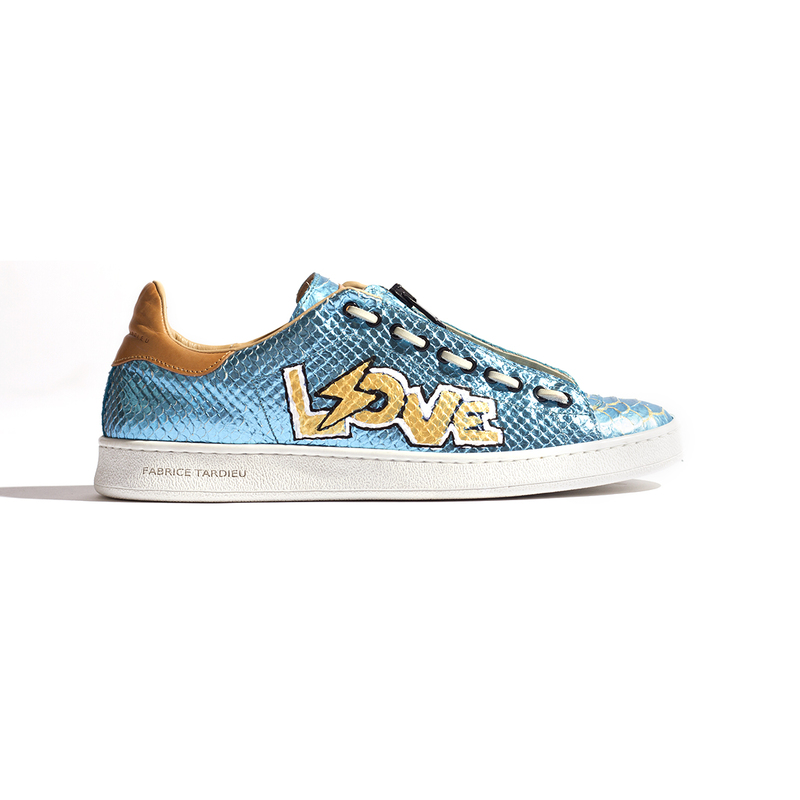 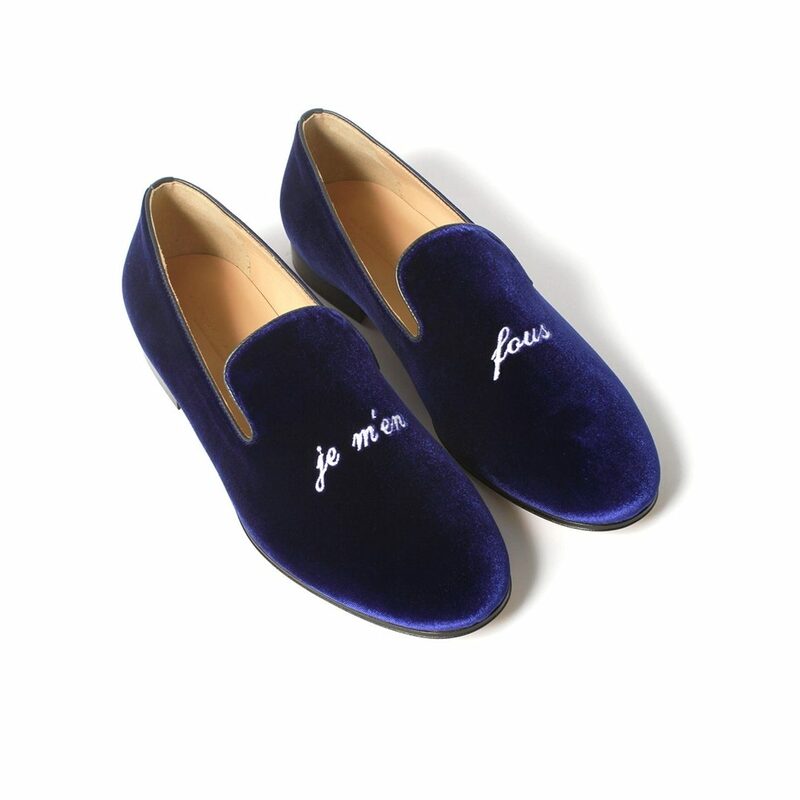 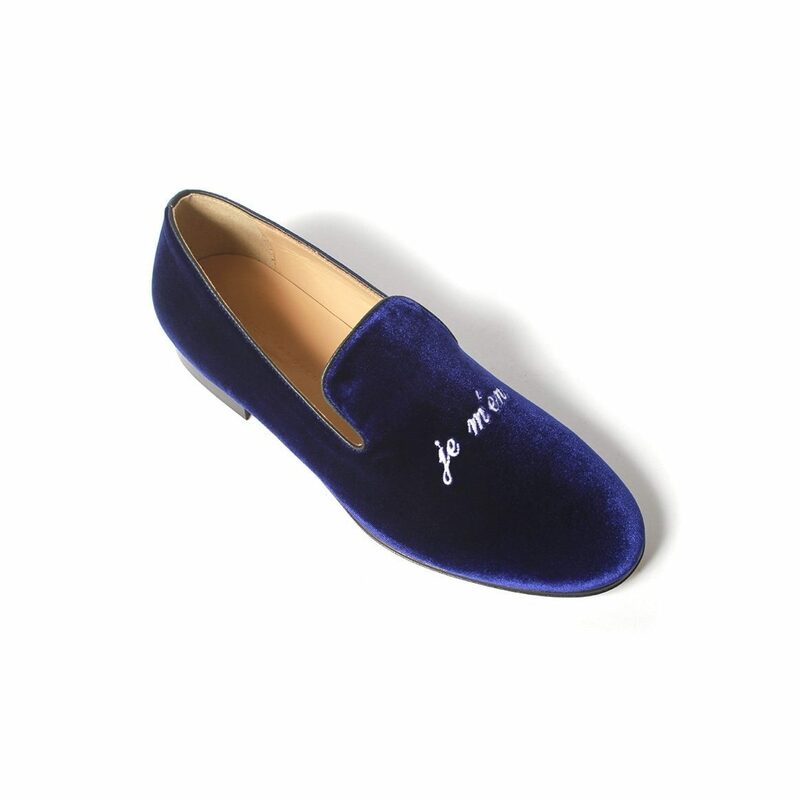 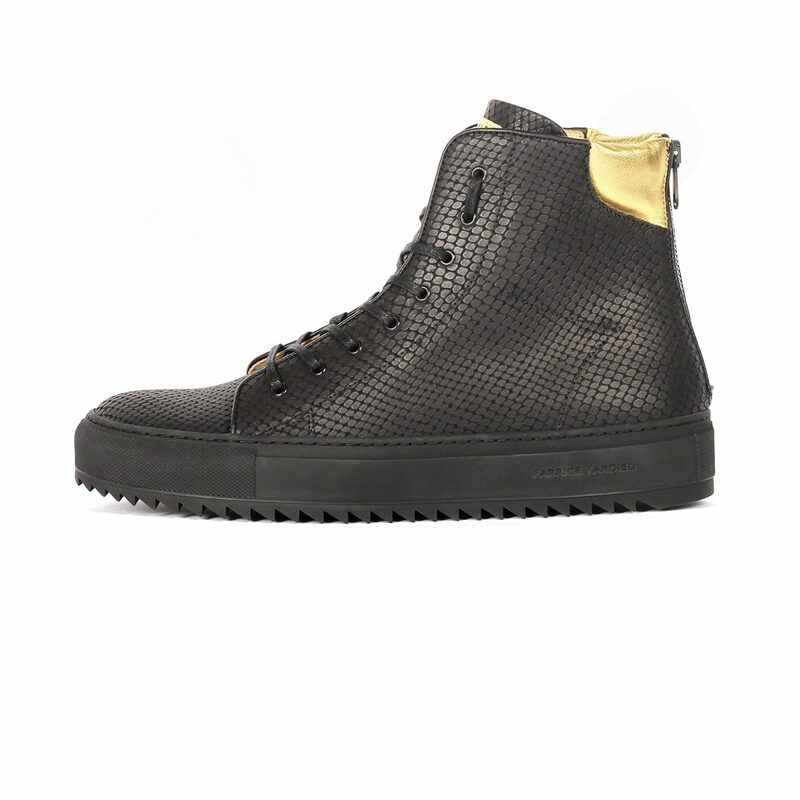 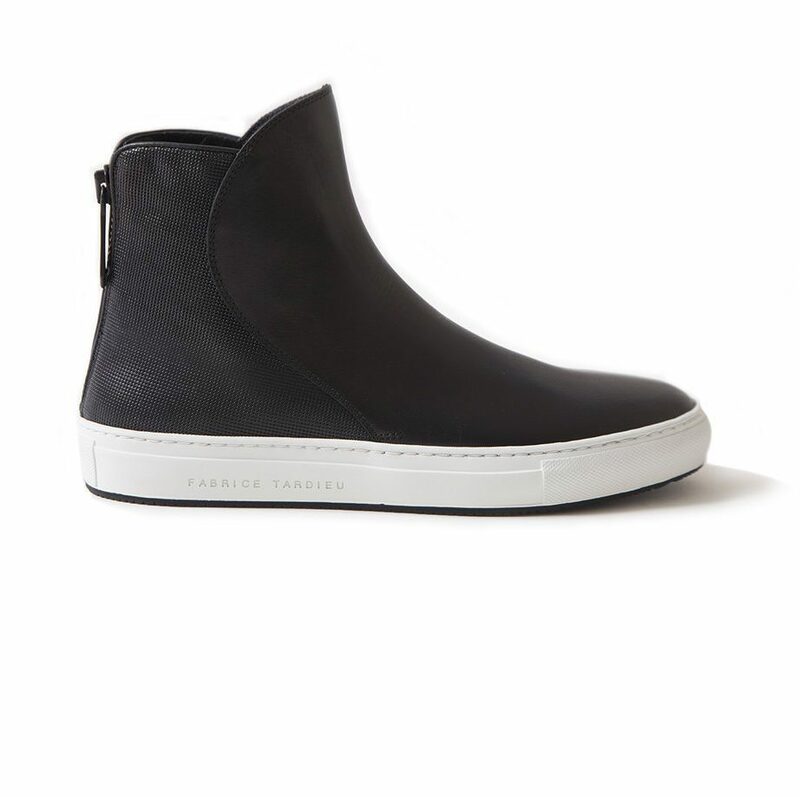 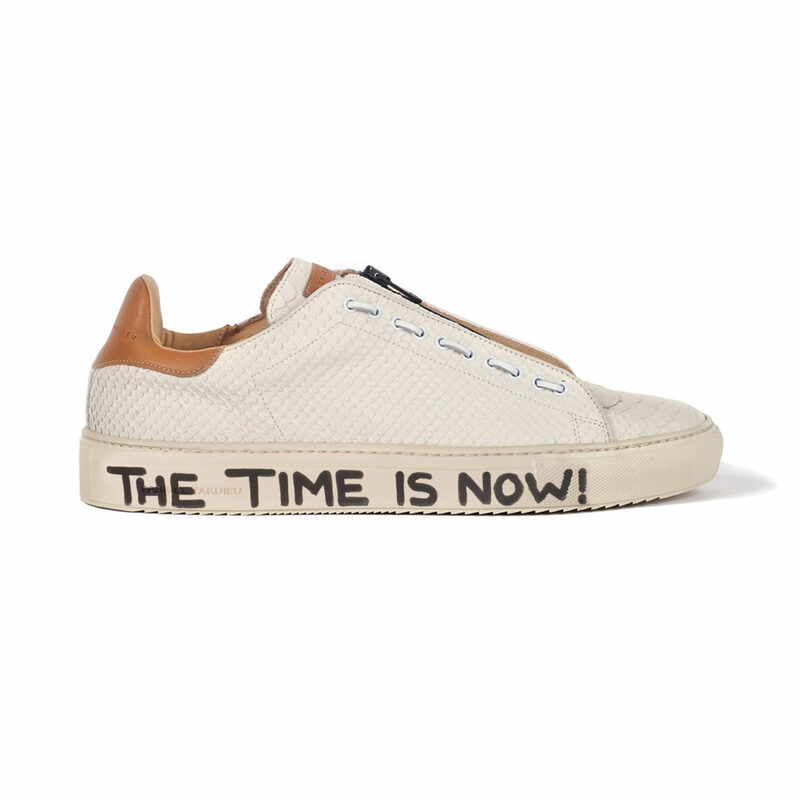 These luxury sneakers are bold enough & laid-back to where you can dress any style up or down. 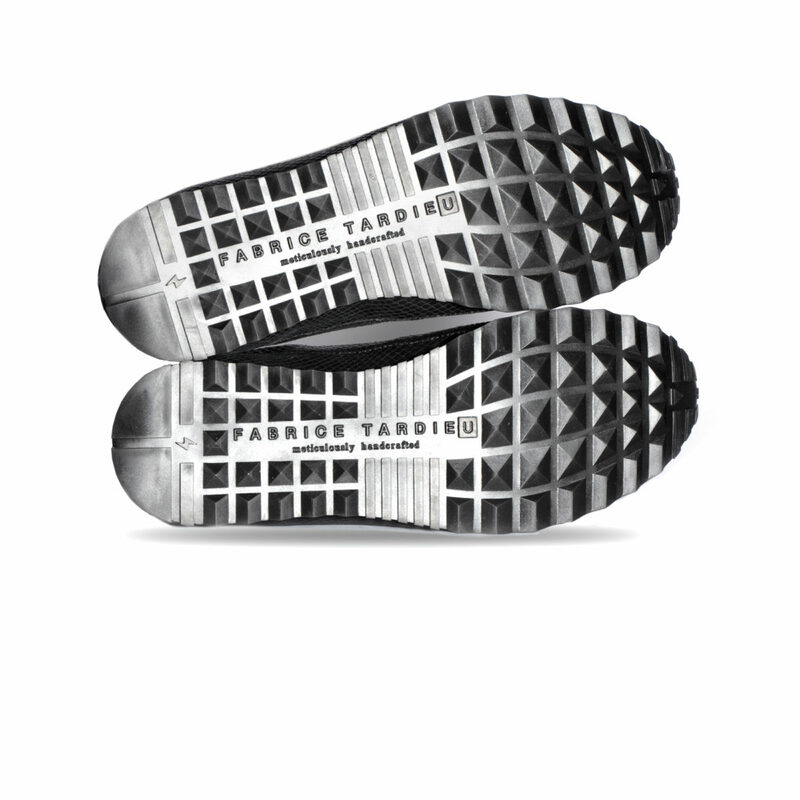 Mounted on our custom Fabrice Tardieu signature runner soles that incorporate a lightning detail ⚡– even the soles were creatively designed for showing off.